Mother Goose By Red Rooster. 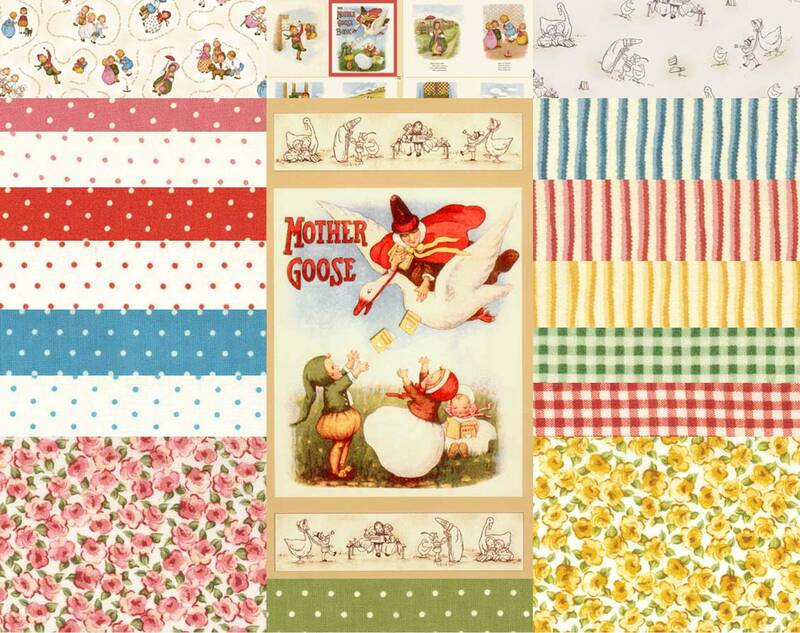 This Collection of fabric by Red Rooster is Called Mother Goose and will make nice quilts for baby or toddler. There are 16 Bolts of fabric, a preprinted panel and a book panel. Be sure to place your order today. This entry was posted on Sunday, October 25th, 2009 at 1:25 pm and is filed under Uncategorized. You can follow any responses to this entry through the RSS 2.0 feed. You can leave a response, or trackback from your own site.